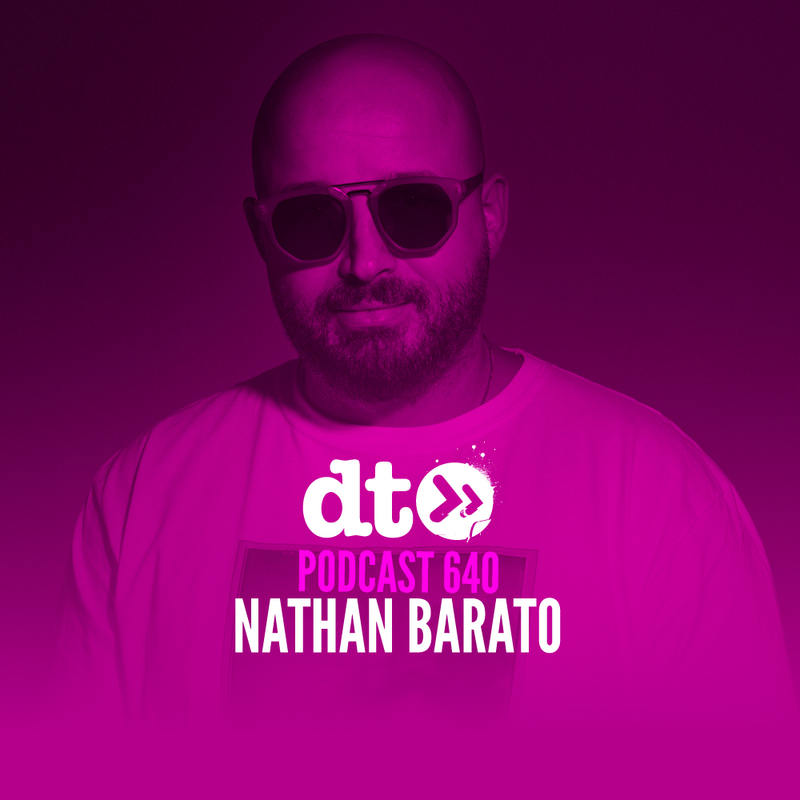 Born out of the Toronto underground clubbing scene, Nathan Barato holds a firm place as one of the most sought after names in the industry. Masterfully blending house and techno, his unmistakable sound has opened doors to residencies with Music On and Paradise as well as securing bookings at a long list of top clubs across the globe. His no holds barred attitude to production has seen him drop dynamite releases on a diverse range of prestigious labels including Hot Creations, Hottrax, Relief, Saved Records and many more. Yet, Nathan still finds time to spearhead his own imprint RAWthentic alongside Carlo Lio, signing heavy-hitting records with a unique gritty edge. Hot Creations get set to release an album on 29th March from label favourite, Toronto based DJ and producer Nathan Barato. Stepping away from his usual sound, Barato brings with him an old-school, energetic bounce with ten-tracker, inviting some top names to join him for the ride – CLICK HERE to get the album. Today, Nathan joins the Podcast series for the first time with 60minutes of straight up fire – Listen to it below, on Spotify or iTunes here! A podcast that is actually a DJ set by me. The one with the kick, bass, clap, hi hats and sick vocals too bro. Terry Black’s Barbecue Chipotle Mustard Hot Sauce. I mean, I’m very lucky I get to play a ton of parties that are so fun. So, it feels wrong to say one party is better than another but a recent gig at Fabrik in Madrid comes to mind because I got to play 135 BPM techno which is a departure for me for sure. It made me rigid the whole way through. Up next is my album Past Forward dropping on Hot Creations on March 29th. Buy it or else me and you aren’t friends. Yes. Hey, you readers. Thanks for taking the time to listen or dance to my music. It really does mean so much to me that you guys would even take 40 seconds to read a word about me. I love you more than Trump loves to lie.